Hey my friends in Malaysia, do you feel the weather is chilly and gloomy recently? Do you feel anxious, scary when you are walking and driving around? Do you know why? 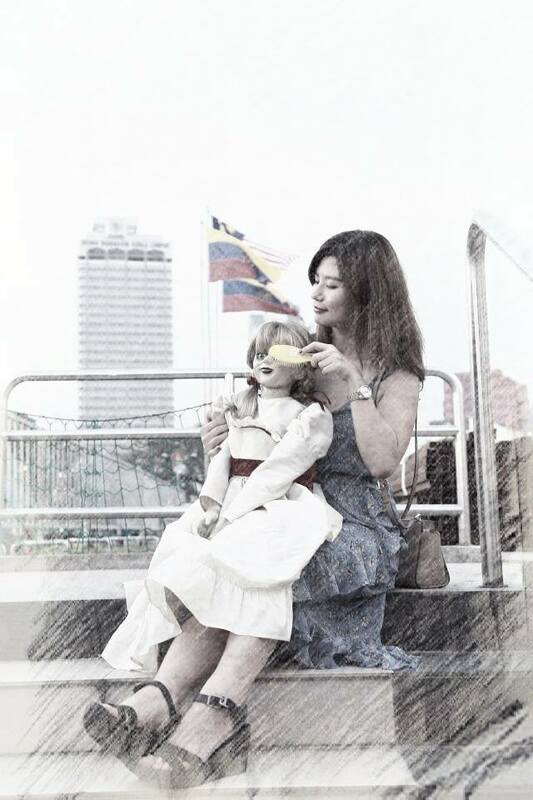 That's because Annabelle is here in Malaysia! 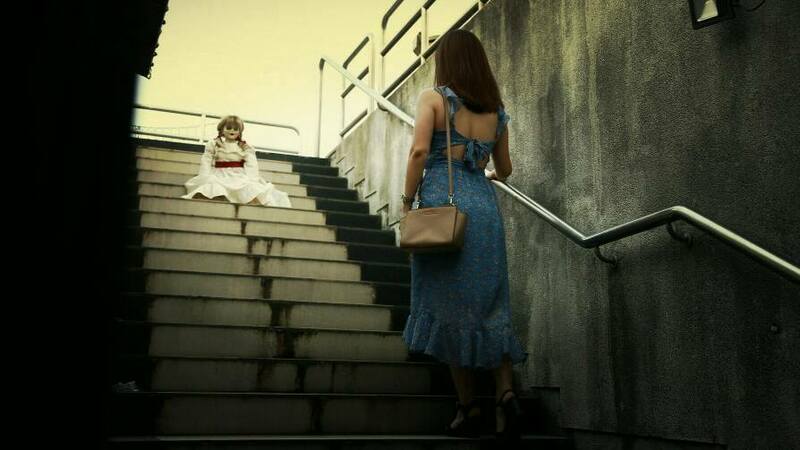 There is no where one can ESCAPE from Annabelle coz she will haunt you no matter where you are. Oh shxx, what am I gonna do now?! Annabelle and her evil brother! What are you whispering there?! 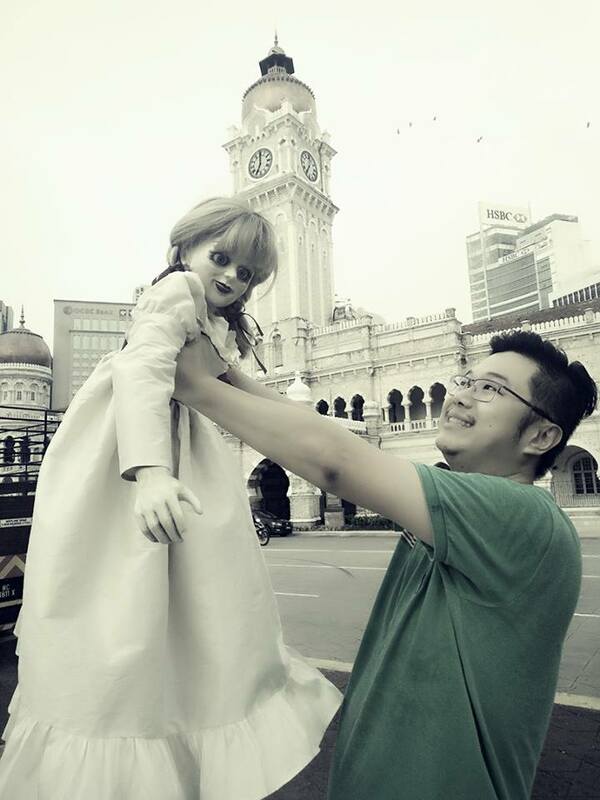 hallelujah train to KL got an Annabelle! Learn the origins of Annabelle this 10 August in the cinema. It might be the only way you can SURVIVE! Can't wait for the unveiling this Aug 10. I wished I have a similar doll for photo shooting as well.